In order to to put on an event of this magnitude it helps to have the support of our community partners, residents and more! There are many ways you can help! This includes sponsoring the event, volunteering and donating to the event! Thank you for your interest in sponsoring this fun event! Presenting Sponsor - $500 (Only 1 available); Will be listed as Presenting the event on marketing materials/website, shout out on Facebook. Ability to have a booth. Community Partner - $250 -Will be listed on the website, shout out on Facebook! Ability to have a booth. Community Supporter - $100 - Shout out on Facebook, Booth. 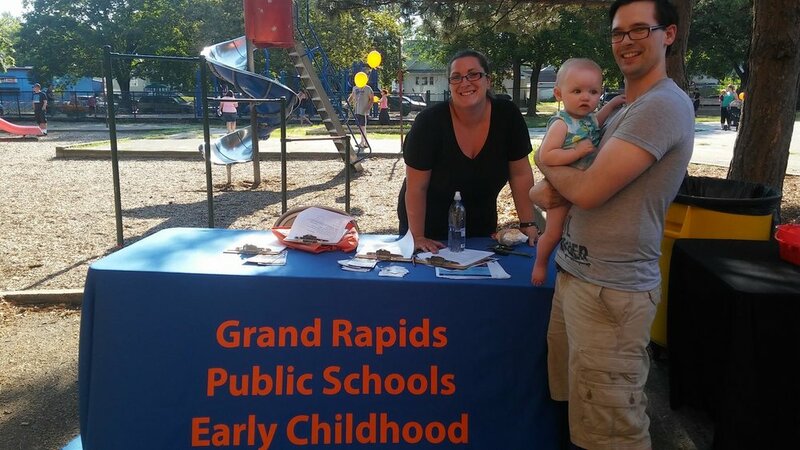 Members of West Grand Neighborhood Organization have the ability to have a booth at our event with their current membership. Sponsors will be listed on the Sponsors page of this site, given a shout out on Facebook and 1 year membership to West Grand Neighborhood Organization with it's perks. There are a couple different ways to pay for Sponsorship! You can do so through the online form below, by mail, or in person at our office. Mobile users can text the code "WGNNO" to 1-844-544-7171 and will be sent a link to the same payment platform below. 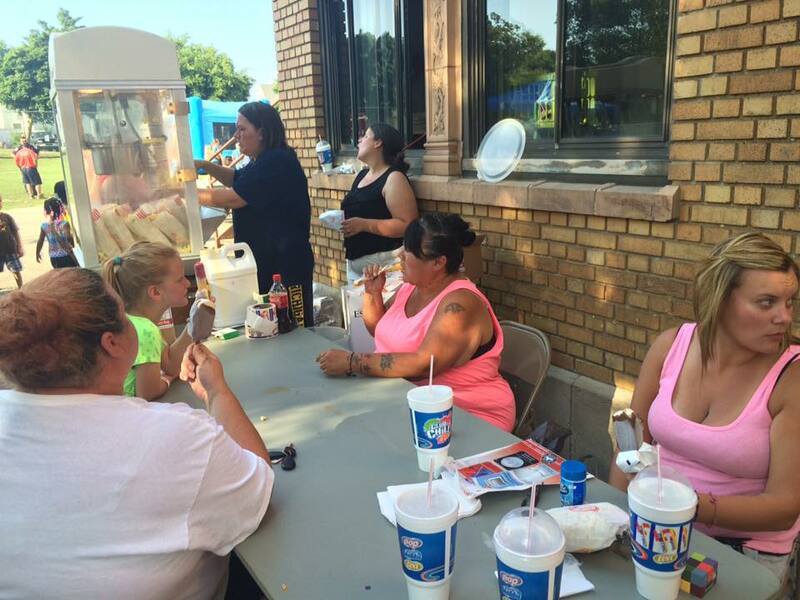 Please make all checks payable to West Grand Neighborhood Organization. If you have questions, please click the button to the right, email us at mail@westgrand.org or call 616-451-0150. Contact Us about National Night Out! Use the form below to contact us if you have questions! 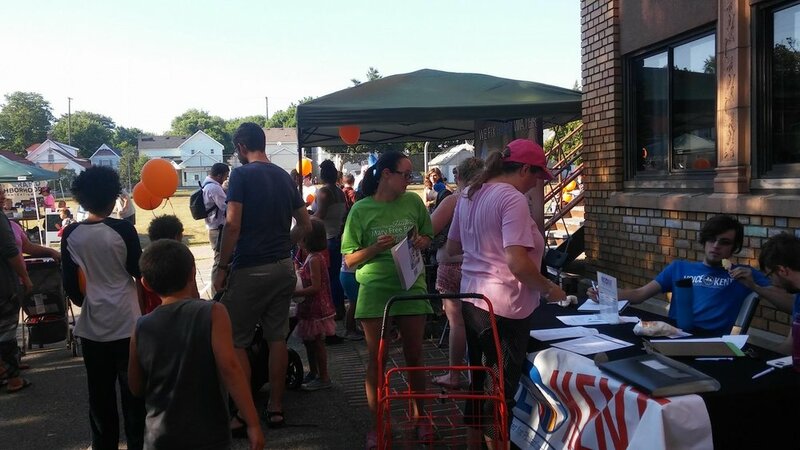 Thank you for your interest in National Night Out! We will get back to you soon! 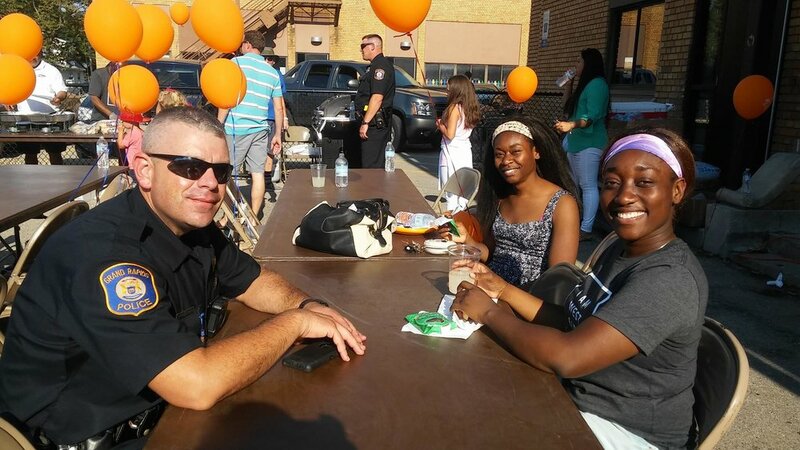 Some great businesses and organizations are coming together to provide games or activities for families at National Night Out 2018!